Justin Drew Bieber (born March 1, 1994) is a Canadian singer. He began his professional career on YouTube, where he was discovered by his future manager, Scooter Braun. Braun flew Bieber to Atlanta, Georgia to consult with Usher and soon signed a record deal with Island. He is working on his debut album My World which will be released on November 17, 2009. Two successful pre-album singles have been released: “One Time” and “One Less Lonely Girl”, and both were Top 15 hits on the Canadian Hot 100 and Top 20 hits on the Billboard Hot 100. Justin Bieber was 12 years old when he entered a local singing competition in Stratford, placing in second. He taught himself how to play the piano, drums, guitar, and trumpet. In late 2007 Justin and his mother began posting videos on YouTube so that his family and friends that could not attend his performances would be able to view them, posting cover versions of songs by artists such as Usher, Stevie Wonder, Ne-Yo, Justin Timberlake and Michael Jackson. He was soon approached by a Toronto-based company called Rapid Discovery Media, who assisted him in running his YouTube and MySpace accounts, producing, editing and promoting his videos. After posting his rendition of Chris Brown’s “With You”, Brown personally called Bieber and congratulated him on his YouTube recognition. Bieber is working on his soon to be released debut album My World, which will be released on November 17, 2009. The album will feature guest vocals from Usher, who appears in the music video for the single “One Time”. 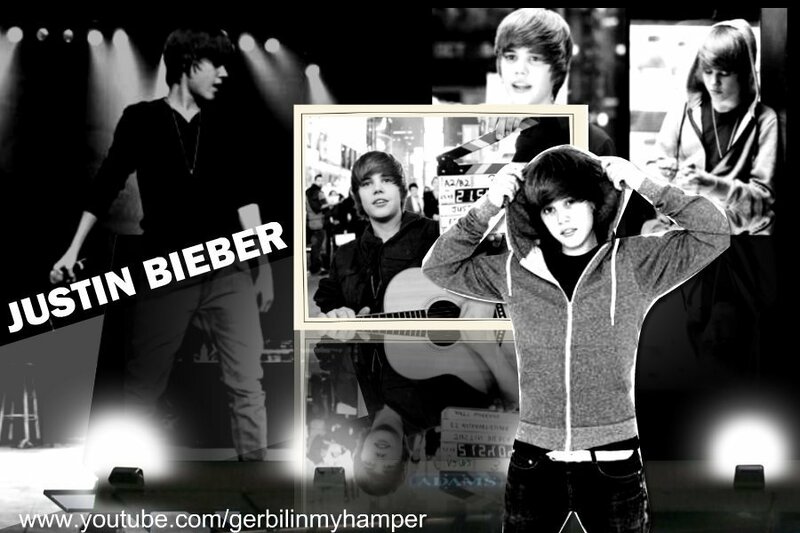 Bieber is on a promotion tour promoting his single and has made various appearances on several radio stations. The first single “One Time” reached number 12 in Canadian Hot 100 during its first week in July 2009, and number 20 on the Billboard Hot 100.
printouts, CD ROM jewel cases, day planner pages, etc. offer the Windows recovery environment to regenerate your backup towards the same or perhaps a new hard drive.